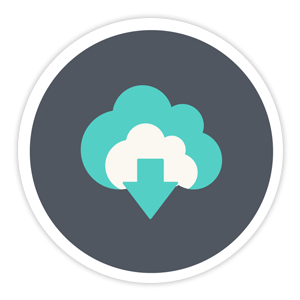 A comprehensive online course with 36 video lessons, which can be viewed on any device. 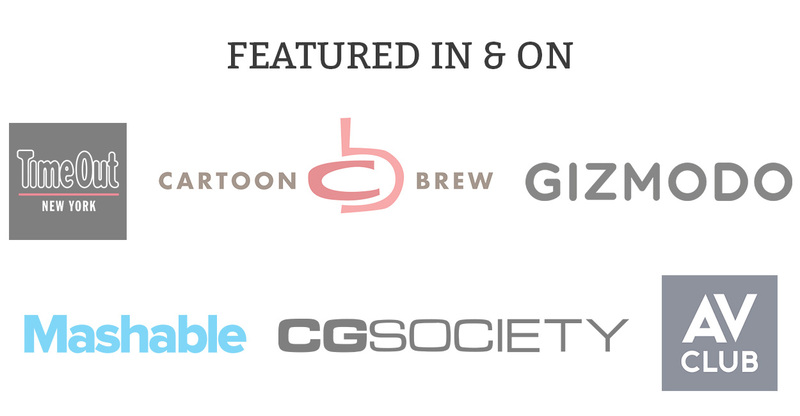 We’ve designed this course to be tailored specifically for aspiring animators, or professional animators transitioning from a different program. Animate CC is simple to learn, but hard to master. 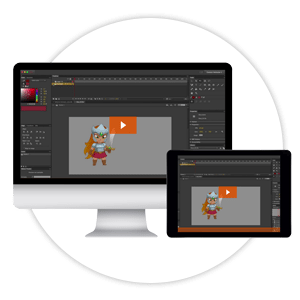 We've brought in an amazing 2D animator to take you through the complete journey of making great animation using only Animate. 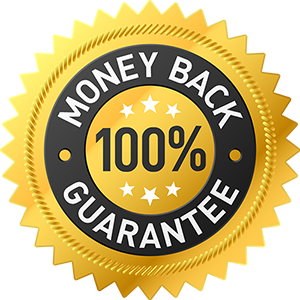 We’ll show you how simple it is to get amazing results. 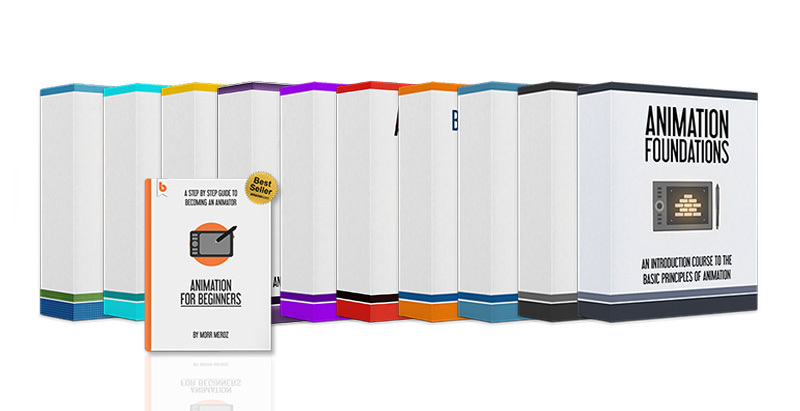 6 modules with 36 HD video lessons. 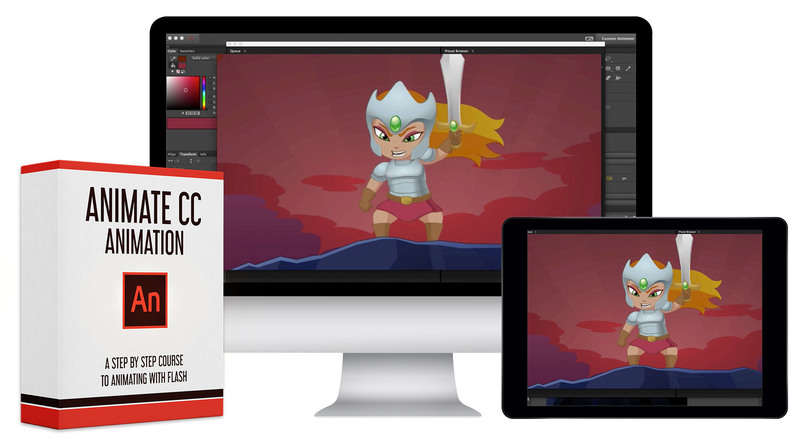 All the original Animate CC files featured in the lessons available for download. 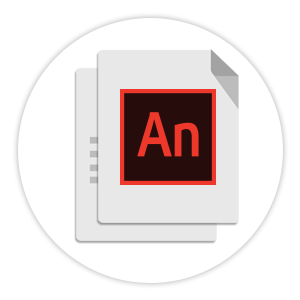 We’ll start by going over the Animate CC interface, understanding how to work with different layouts, and how to select and manipulate objects. After knowing our way around Animate CC, we'll dive straight into animating. 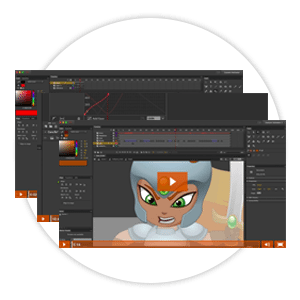 We'll go over all the different methods of animation in Animate CC, how to use symbols, using the 3 different tween systems, and using masks. We'll spend the majority of the course showing you how to create a fully animated shot in Animate CC, step-by-step. We'll construct an entire character and rig it for animation and lip sync. We'll create a complete animatic in the program and then animate a shot using frame-by-frame animation, bones and rigging as well as motion tween. When the work is done, we will go over the different export options. I considered sticking to YouTube tutorials, or learning Animate CC the old fashioned way through trial and error (I never really trusted online courses), but having been a fan of Bloop, I thought it would be worth another shot, and I’ve never been happier with a purchase. 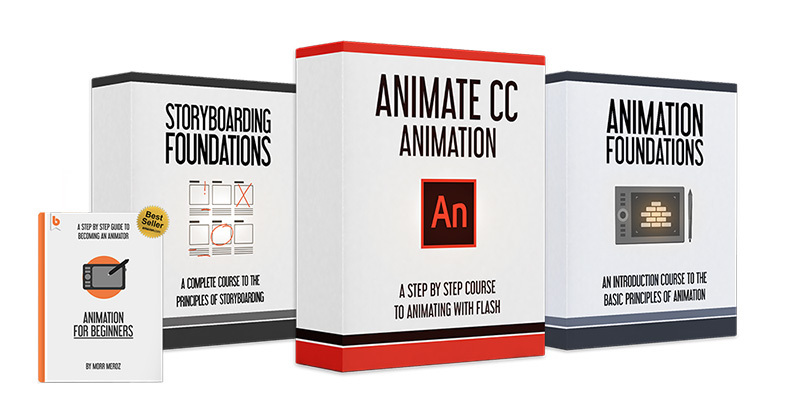 The course provided a great way to learn the fundamentals (terminology and techniques) that get you excited about animation, plus I'm now confident enough using Animate CC that I can list it as a skill on my resume, which is a huge benefit. I was able to understand how Animate CC works, from simple things like the different kind of brushes, to the more complex ones like the bone system or the graphic symbols. And because it applied all these tools to create a final animated scene, I really understood the pipeline, which allowed me to create my own animated shot. Much better than a bunch of random exercises. 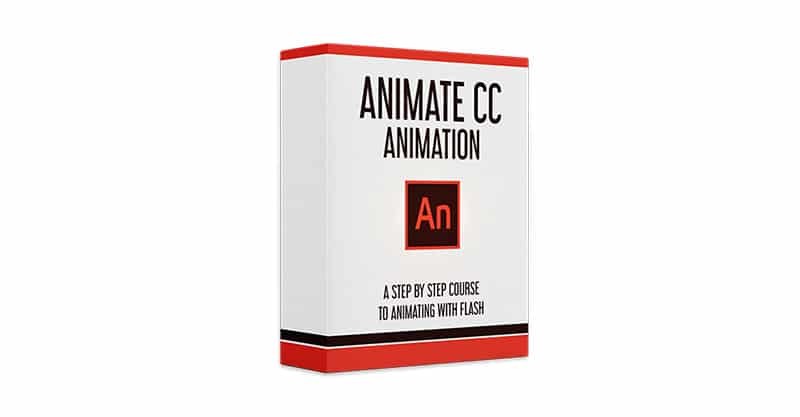 I have Animate CC, not Flash. Is that the same thing? Will the course work for me? 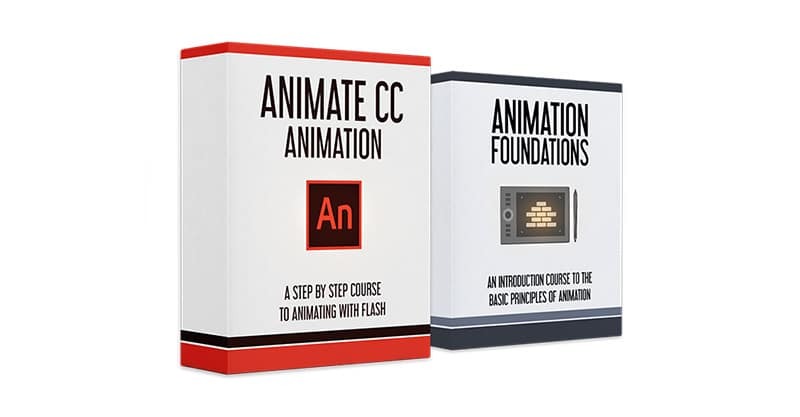 Yes, Adobe changed the name from Flash to Animate, but that did not affect the way the program works in any way, so you would be able to follow all the lessons in the course with either Flash or Animate. 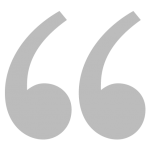 As long as you have a relatively modern computer and can run Flash (Animate) and connect to the internet, you should be good to go.